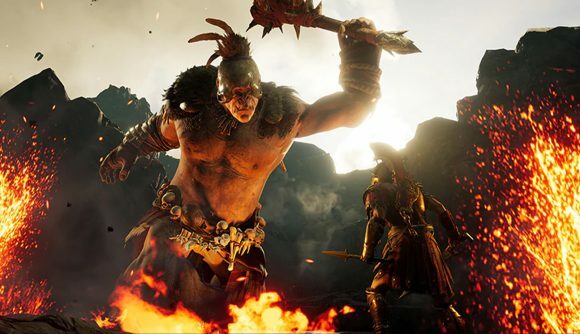 The second episode in Assassin’s Creed Odyssey’s first episodic DLC, Legacy Of The First Blade is out now. It continues to follow the guidelines that were created in the first episode, but luckily this formula works very well inside of the Odyssey universe. There is less historical backstory this time around. This episode is less based in reality than the previous episode, but instead delivers a gripping story about The Tempest, the mythical antagonist of this episode. There are hidden morals and themes of staying true to yourself throughout the story. Many of the characters come to terms with what they have in life, and how to become a truer version of themselves. There is a new skill tree included with this episode, which is the Rapid Fire tree, which lets you use your adrenaline to shoot arrows in a continuous rapid line. It does not make too much of a difference in the gameplay, as at close range melee weapons, such as spears can deal staggering amounts of damage when compared to the bow. They have added a flamethrower into the game, which is a tool that is devastating to any enemy unfortunate enough to step in your path with it. Most of the episode is focused on naval battles, and expands on some of the better parts of that part of the game, while still carrying some of the flaws that come with it. Many times, the battles are intense and exciting, while others turn into a game of mindless striking and retreating. Lots of the gameplay in this episode is the same as the base game, and does not expand on much. It gives you another extra 5 hours of the game you love. 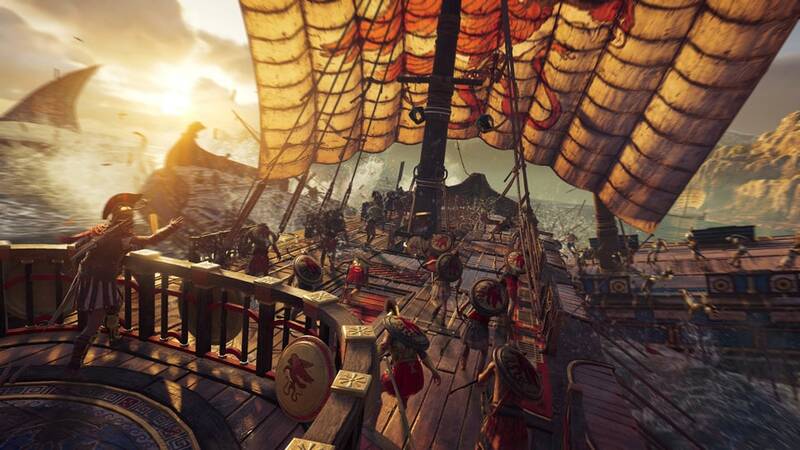 It follows the same recipe that has been defined over Origins and Odyssey, in which you help people, track targets down, and wreck havoc on Greece. When paired with Episode 1, this is one of the best Assassin’s Creed DLCs we have ever seen, in a game that offers new life into the series. Without giving the story away, there is not much to say about this DLC, other than the fact that it is 5 extra hours of one of the best games of 2018. This time there is more focus on the underdeveloped naval combat of the base game and Episode 1. The story is fun and light, but provides a gripping narrative to keep the player involved. Overall, it is what you would expect from an average AAA DLC. It is not revolutionary, but it is an extra few hours of gameplay, and will be sure to keep you hooked.